The Althorp Estate hosts two annual Festivals to mark the start and finish of the House Opening Period. The Food & Drink Festival, celebrates the best producers and suppliers in and around Northamptonshire and is full of fun and flavour for all the family. Althorp Food and Drink Festival will take place on Saturday 11th and Sunday 12th May 2019. 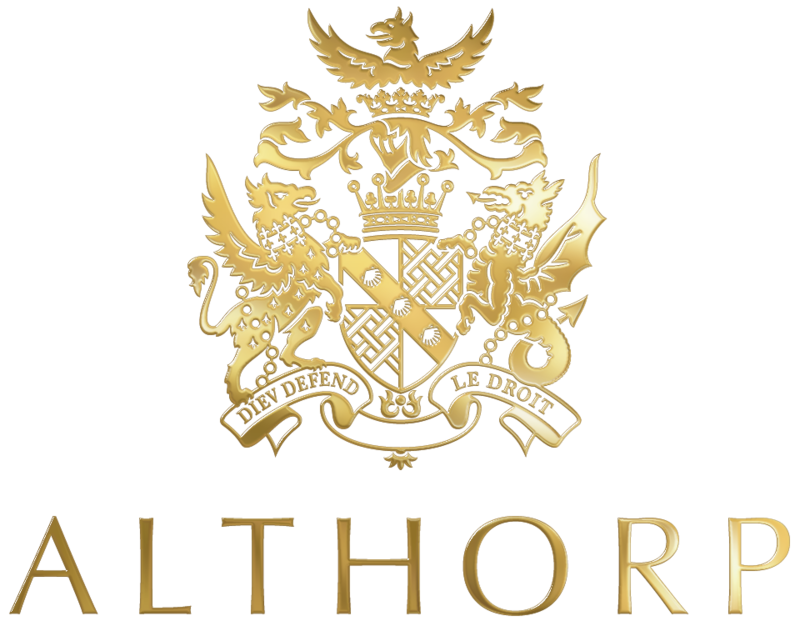 The 15th annual Althorp Literary Festival, took place from Friday October 5th until Sunday October 7th, 2018. A unique celebration of the written word, the Festival continues to attract international acclaim, hosting a stellar line up of authors and celebrities.